antenna rotation: 20 rpm max. International Research Centre for Telecommunication and Radar – Indonesia (IRCTR-I) owns radar technology which is fully applicable to short to medium-range air, marine and coastal surveillance radar applications. The technology is based on Frequency Modulated Continuous Wave (FMCW) techniques. Unlike pulse-based radars which usually require high-power transmission in the order of tens of kilowatts or even higher, FMCW techniques allow transmission of very low transmit power, in the order of several Watts only. Such low transmit power makes FMCW radar virtually undetectable by most of Electronic Support Measures (ESM) receivers. Radars with such property fall into the category of Low Probability of Intercept (LPI) radar and nowadays have become one of indispensable electronic warfare sensors for the military. Therefore, LPI radars are operated by many advanced military forces in the world as part of their electronic warfare suite. 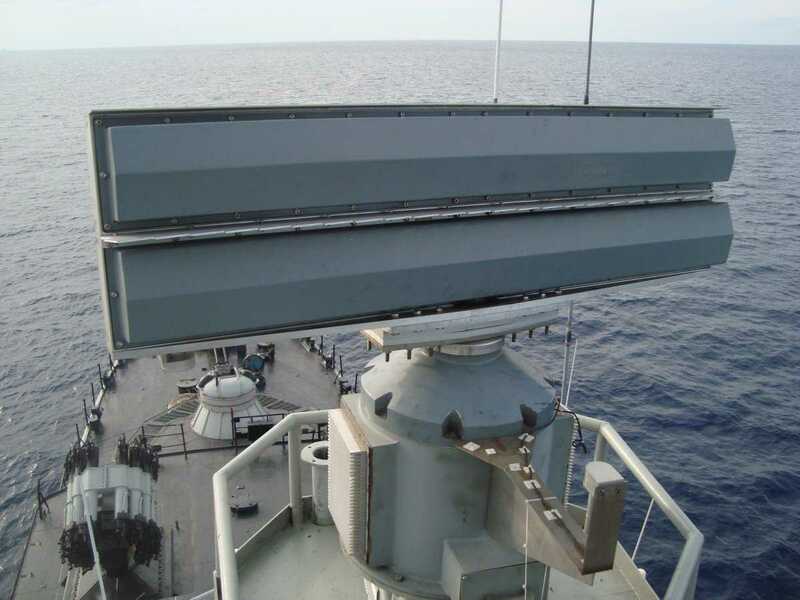 Using IRCTR-I’s FMCW radar technology applied to maritime application, for example, one can build different types of radar, which include ship-borne navigation radar and coastal surveillance radar with the merit of LPI characteristics in the S, C, X or K-band. Furthermore, due to its low-power feature, the radar can be made fully solid state based on commercial off-the-shelf (COTS) principle, which leads to lower production and maintenance costs. The abovementioned technology has been implemented by Radar & Communication Systems (RCS), Indonesia, to produce the INDERA MX-2 and MX-3 radars. 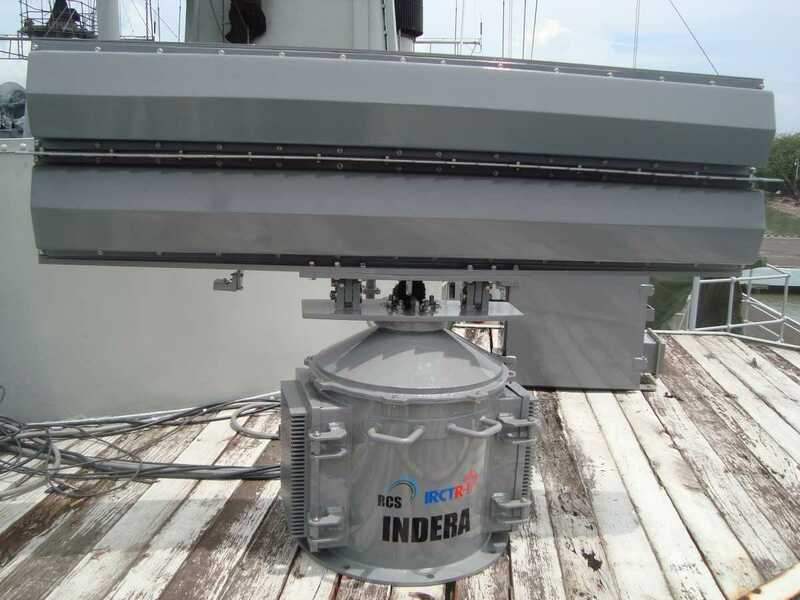 INDERA MX-2 and MX-3 are naval LPI radars which operates in the X-band and are optimized for detection of targets on the sea surface. A number of these radars have been purchased by the Indonesian Navy and are currently in service onboard different vessels of the Navy. The features of these radars include: naval LPI radar, solid-state FMCW technology, 5 Watt max. transmit power, frequency agility, ARPA functionality, integrated electronic chart ECDIS S-57, integrated AIS, GPS and compass, stand-alone navigation capability, adaptive CFAR and Doppler FFT processing.